Jump to video Expand Domestic Oil Production? 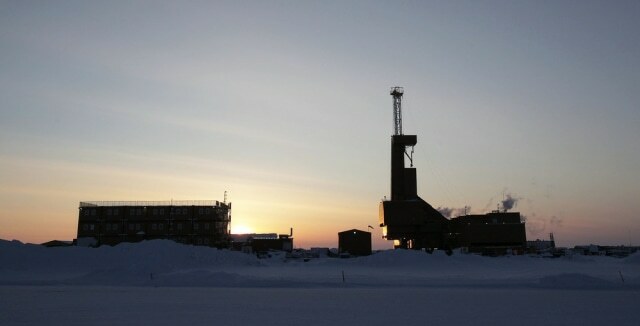 The sun sets behind an drilling rig in Prudhoe Bay, Alaska. The state is the second-largest oil producer of crude oil, with a daily production of about 670,000 barrels. Oil production has been in a steep decline since the late 1980s.